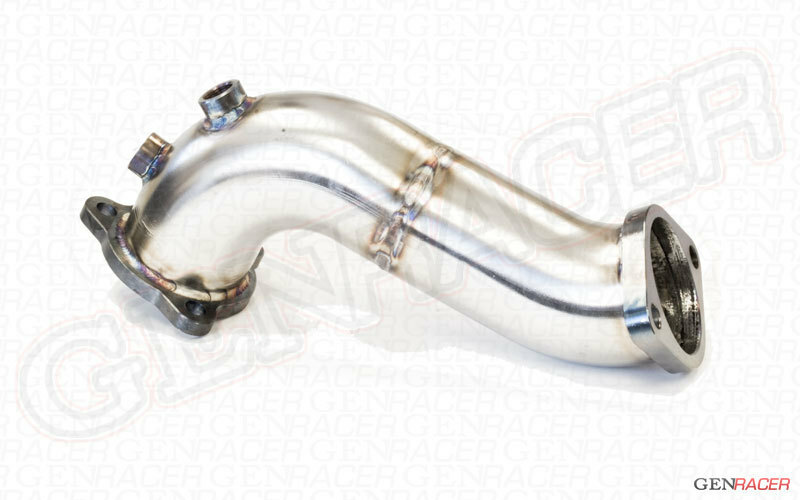 The Syanapse O2 Housing replaces the OEM unit with a much higher flowing unit which also removes the catalytic converter for maximum performance gains.. 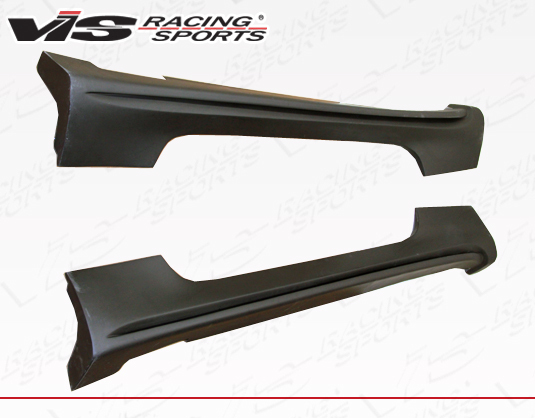 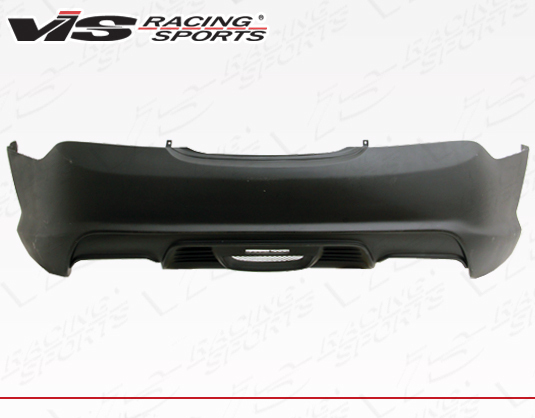 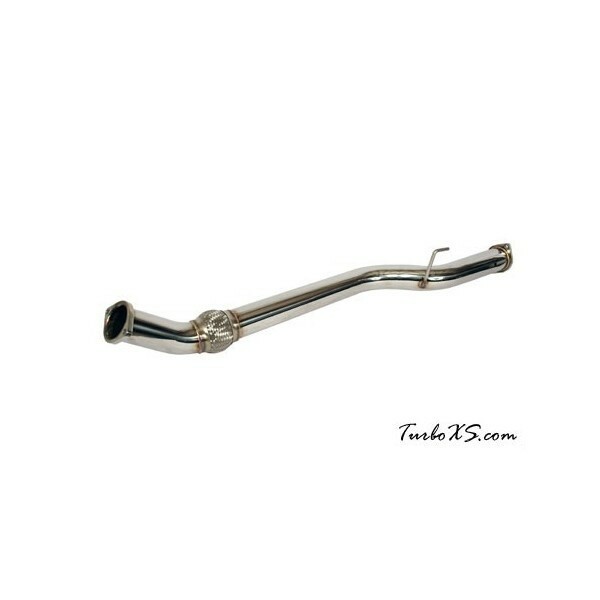 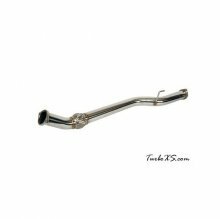 The TurboXS 2013 Genesis Coupe Racepipe (2.0T) racepipe is perfect compliment to your exhaust. 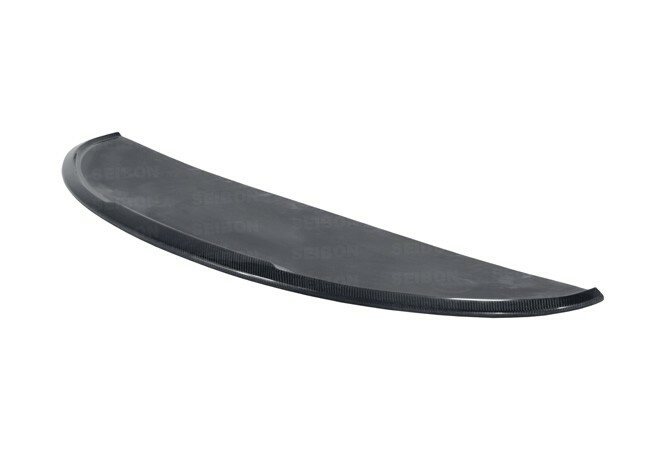 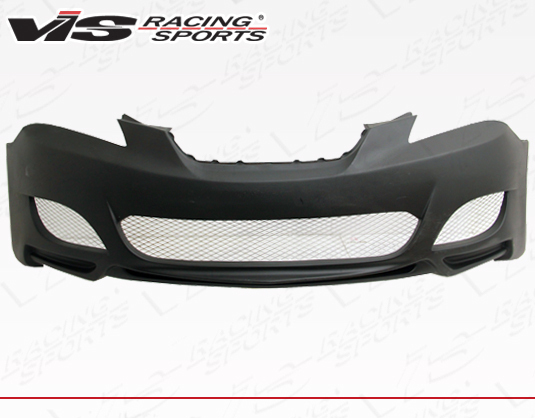 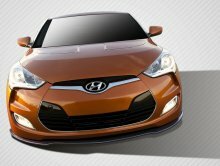 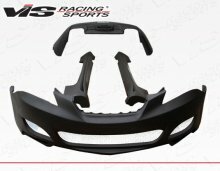 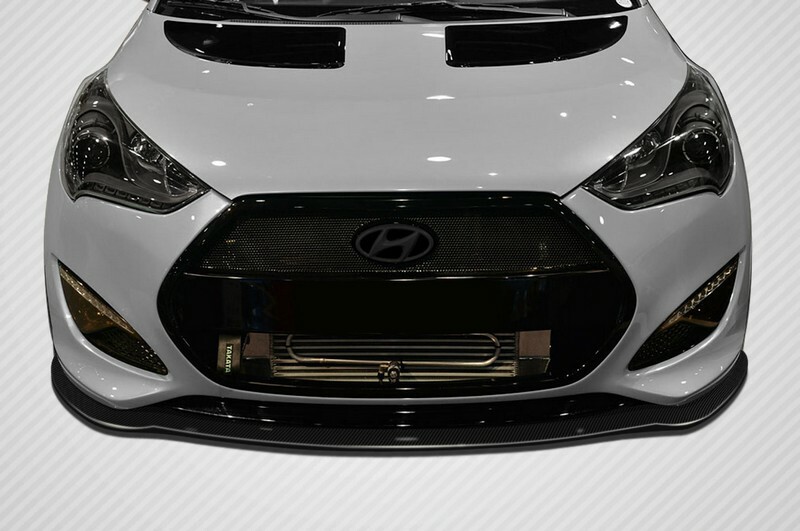 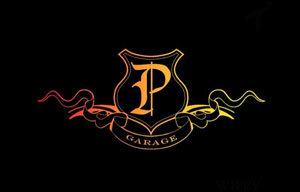 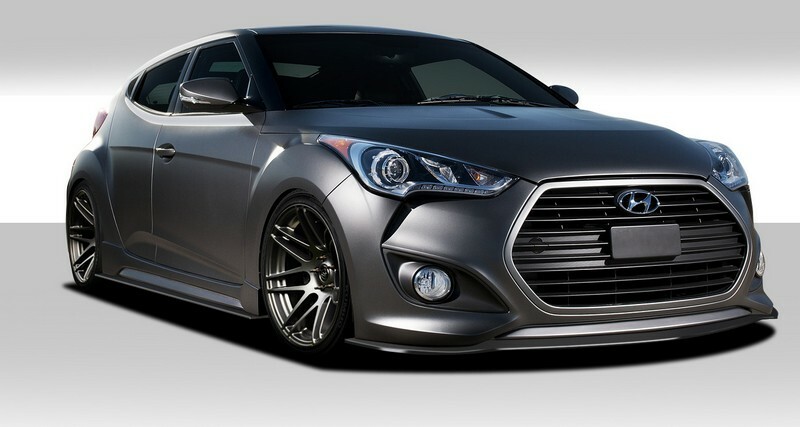 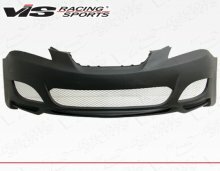 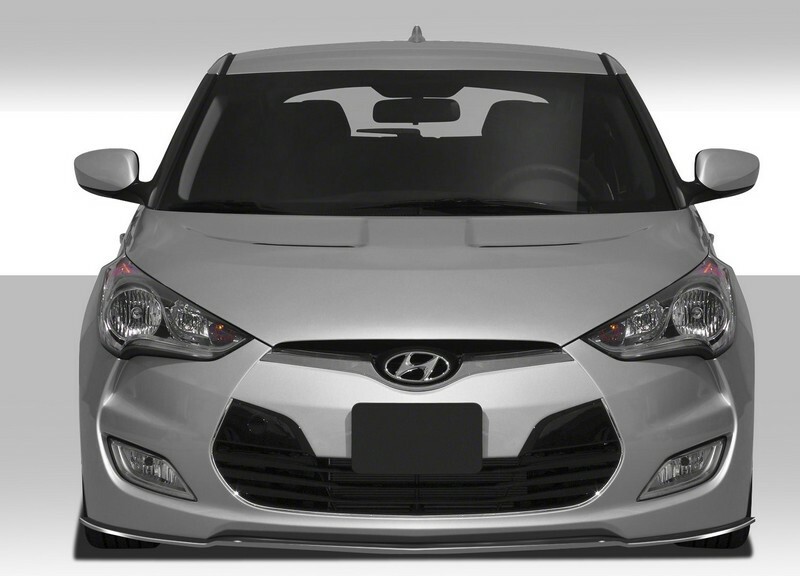 Removal of the 2nd cat is a great mod for those who wan..
2010-2012 Hyundai Genesis Coupe VIP Front Bumper. 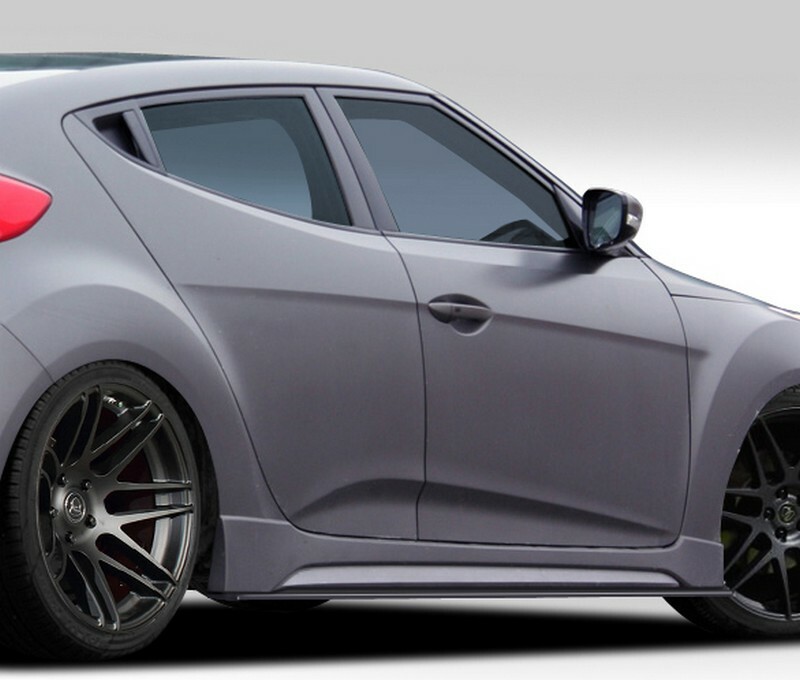 All Vis fiberglass Body Kits; bumpers, Lips side skirts, spoilers, and hoods are made out of a high ..
2010-2012 Hyundai Genesis Coupe VIP Full Kit. 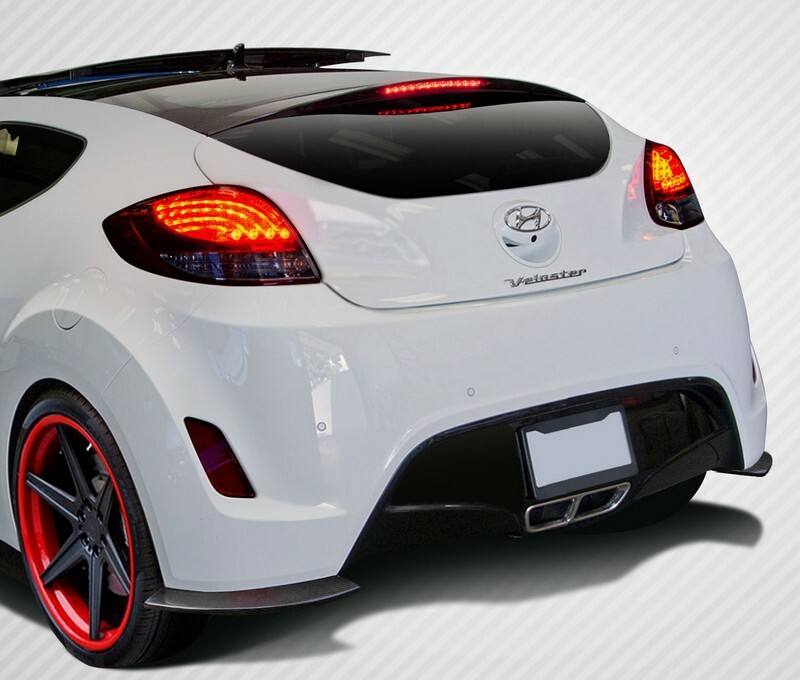 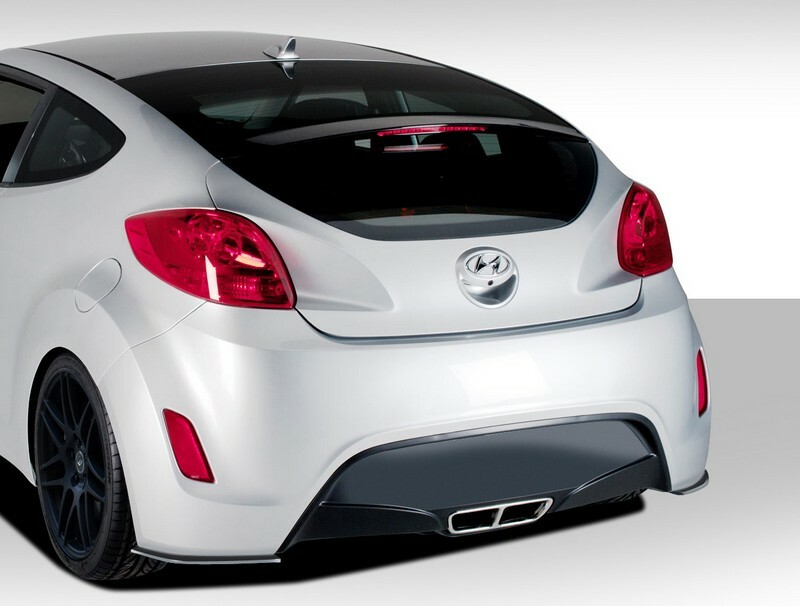 All Vis fiberglass Body Kits; bumpers, Lips side skirts, spoilers, and hoods are made out of a high qual..
2010 - 2014 Hyundai Genesis Coupe VIP Rear Bumper. 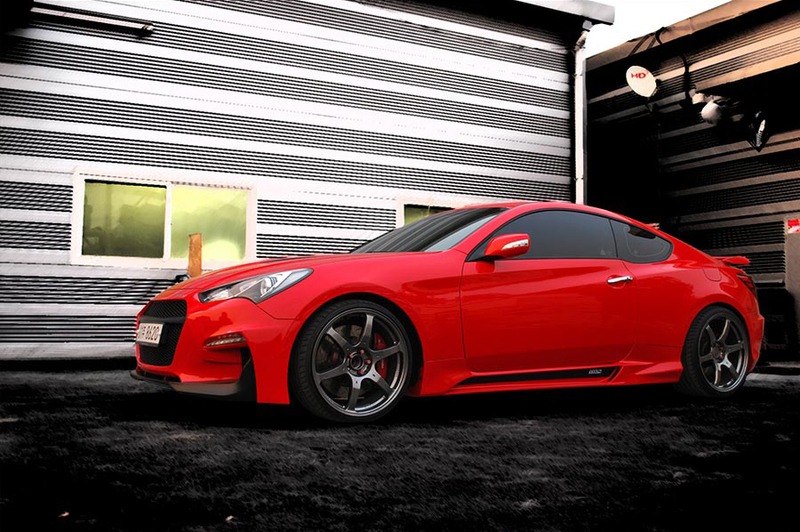 All Vis fiberglass Body Kits; bumpers, Lips side skirts, spoilers, and hoods are made out of a high..
2010 - 2014 Hyundai Genesis Coupe VIP Side Skirts. All Vis fiberglass Body Kits; bumpers, Lips side skirts, spoilers, and hoods are made out of a high..